The Supreme Court in a landmark judgment has directed bureaucrats to not take oral orders of political bosses for administration. The court also ruled that, the executives must get an assured minimum tenure in posting. The apex court observed that, "Fixed tenure of bureaucrats will promote professionalism, efficiency and good governance,much of the deterioration in the functioning of bureaucracy is due to political interference." The apex court also directed the Centre and state governments to pass an order within three months of giving fixed tenure to civil servants. This ruling has empowered top bureaucrats to record in writing the oral instruction of political bosses on files so as not to be hounded later on for a particular decision. The verdict, which is on the line of apex court's earlier order on police reforms for giving fixed tenure to senior police officers in Prakash Singh case, will go a long way in giving freedom and independence to the functioning of bureaucracy. The verdict was passed on a PIL filed by 83 retired bureaucrats including former Cabinet Secretary T S R Subramanian seeking directions for insulating bureaucracy from political interference. The petitioners also include former Indian ambassador to the US Abid Hussain, former Chief Election Commissioner N Gopalaswami, former Election Commissioner T S Krishna Murthy, former IPS officer Ved Prakash Marwah, and former CBI directors Joginder Singh and D R Kaarthikeyan. The PIL submits that the civil servants at all levels should be given a minimum three-year fixed tenure on each post to foster functional freedom and independence. Any premature transfer should specifically be authorised by the 'civil service board/commission' on specific circumstances to be brought out in writing, it says. The petition points out that at least four high-powered panels made recommendations for freeing the bureaucracy from political interference but the government had not taken any concrete step for implementation of the reforms suggested by them. 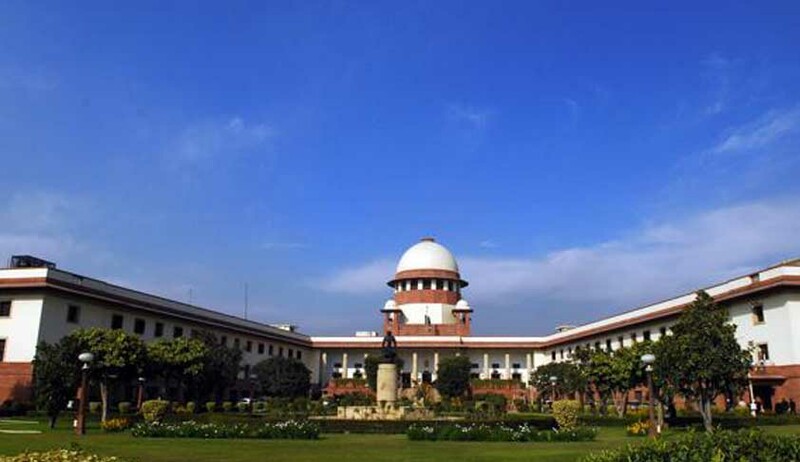 The petition has sought an independent, high-powered and statutory 'civil services board' in each state which should process proposals of postings and transfers. The judgment assumes significance since it comes close on the heels of controversies which surroundedthe recent alleged persecution of Uttar Pradesh IAS officer Durga Shakti Nagpal and Senior Haryana cadre IAS officer Ashok Khemka.